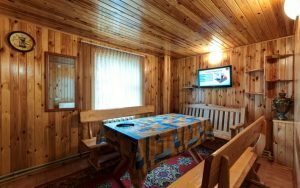 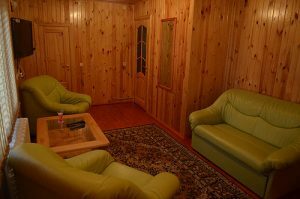 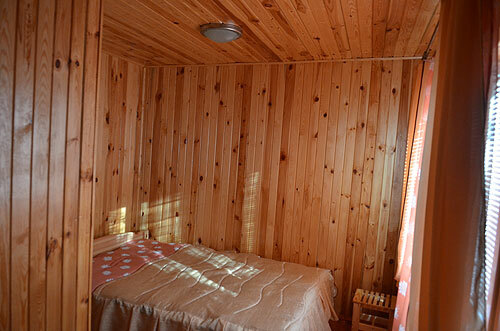 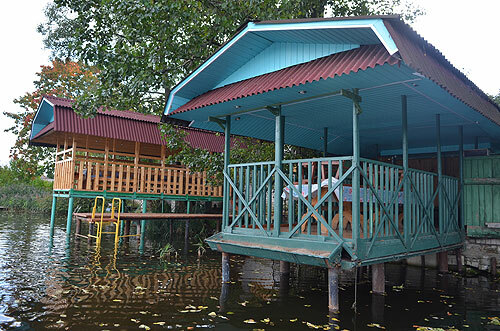 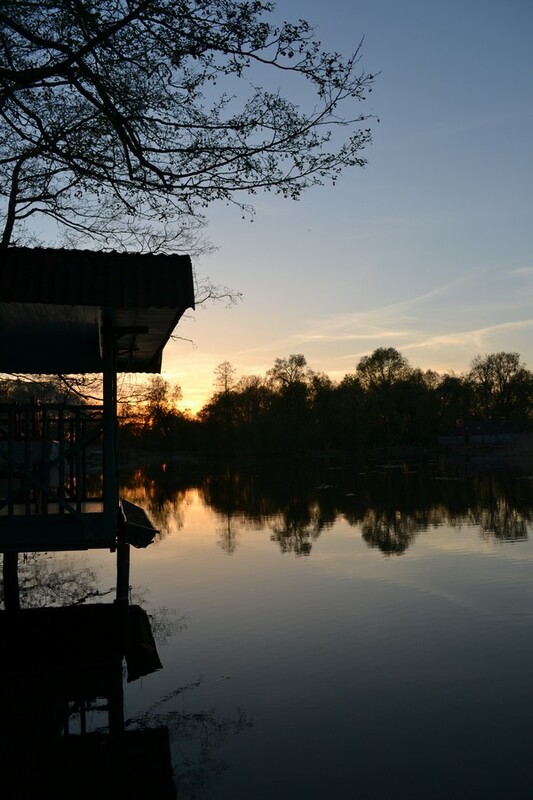 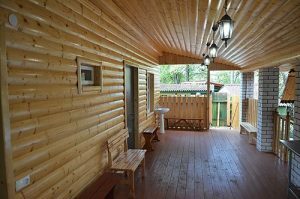 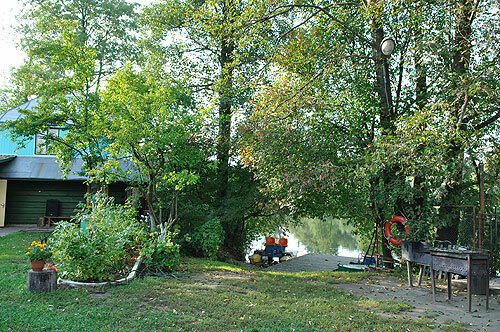 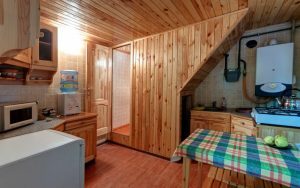 Manor in Mogilev district “Knyazev in Lubuzh” invites you to spend time in nature, in a small country complex, located on the picturesque shore of the Lubuzhsky reservoir. The owners of the estate greet guests with a special cordiality, which is typical for Belarusians. 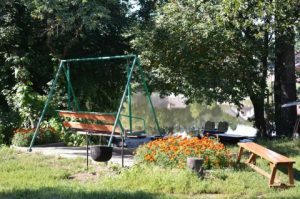 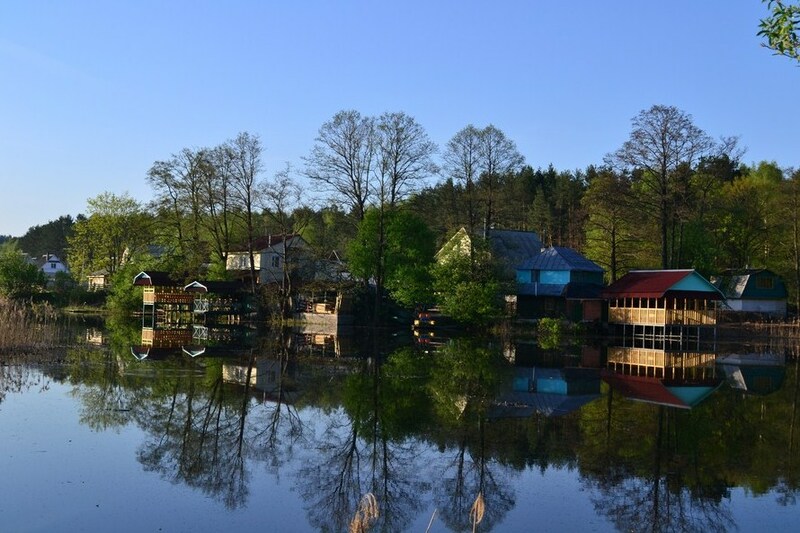 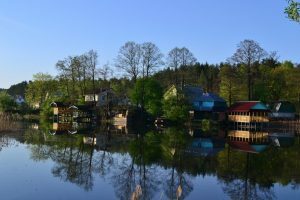 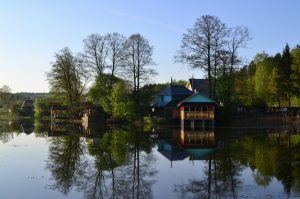 They know exactly how to translate dreams about the weekend outside the city and offer a varied, rich and most important – a healthy vacation in Belarus! 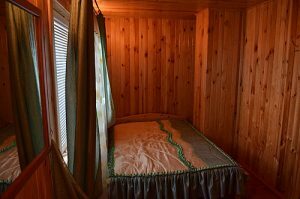 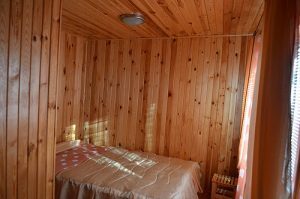 The Belarusian manor for rent “At Knyazev in Lyubuzh” is located only 3 km from the regional center, but at the same time it is isolated from prying eyes and noise. From all sides it is surrounded by beautiful natural landscapes, and on the territory of the estate itself is all the most important and necessary for a comfortable stay and for a fun pastime. 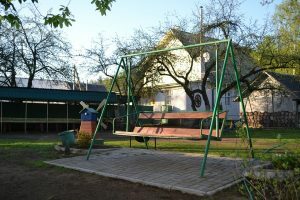 It does not matter at all, in the winter you come to rest or in the summer, with friends or with children – there is always and for everyone there are entertainments. 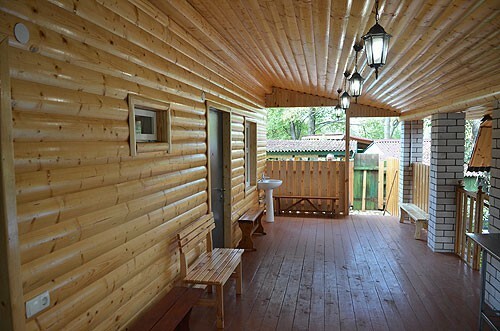 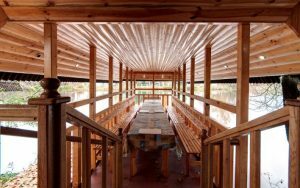 In the estate there are two guest houses with all amenities, and around them, terraces, gazebos over the water, barbecue facilities and, of course, a sauna are built on the adjacent territory! 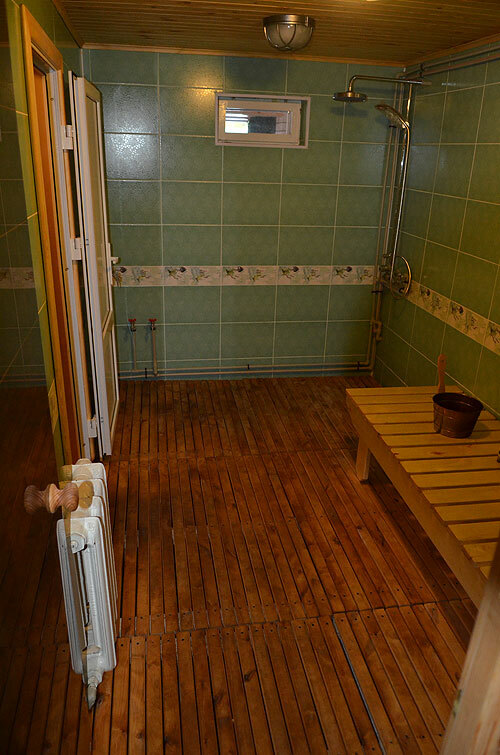 The house is rented entirely with a bath, a pergola and a hall. 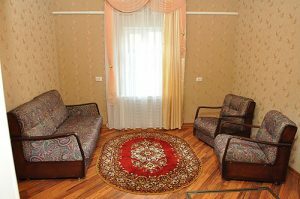 The house itself has to ensure that you can spend not only the weekend, but also enjoy the rest for the whole vacation. There is a kitchen with all home appliances, a washing machine, air conditioning, TV and DVD. 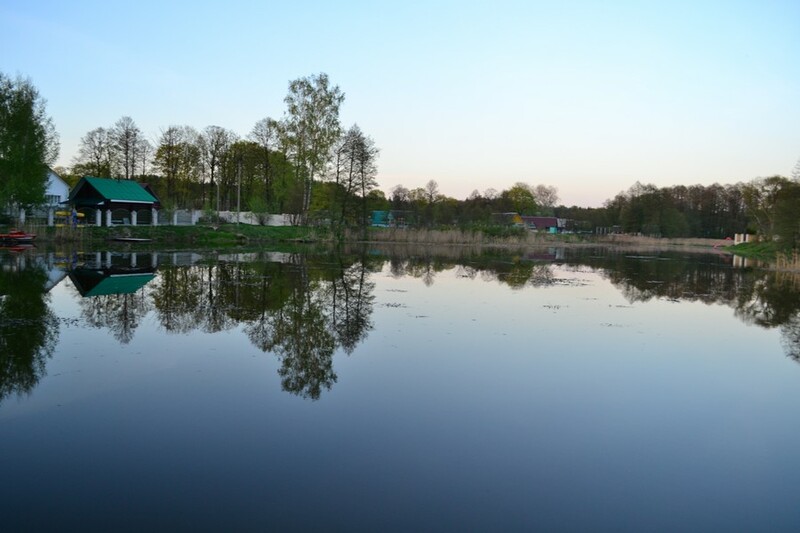 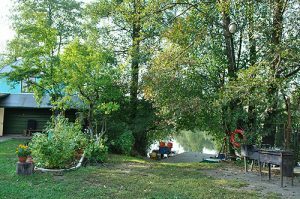 The Belarusian agricultural estate is located directly on the shore of an artesian reservoir, so the owners of the estate have done everything possible to rest at the water brought as much positive emotions. 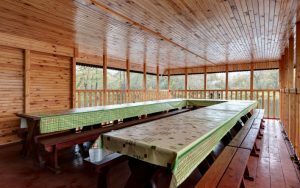 There are special areas for shish kebabs. Also there are guided walks on catamarans and boats, lovers of fishing will definitely be satisfied, as the places here are fish. 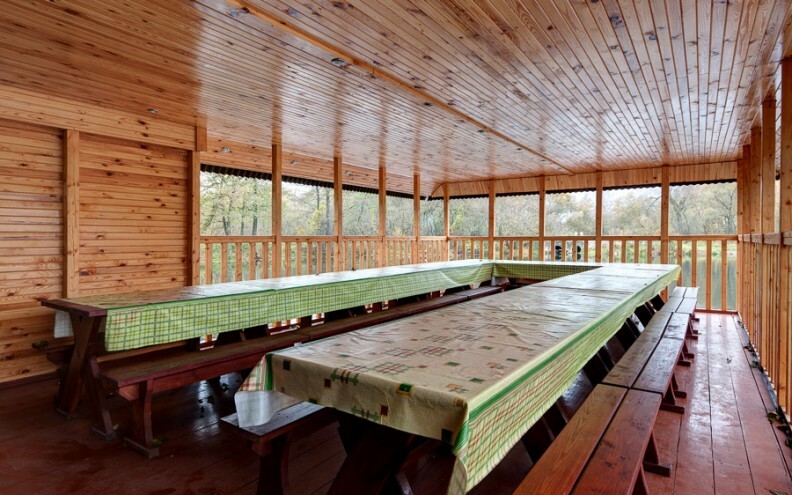 Also among the entertainment: bike rides, horse riding, picking berries and mushrooms in the forest and much more. 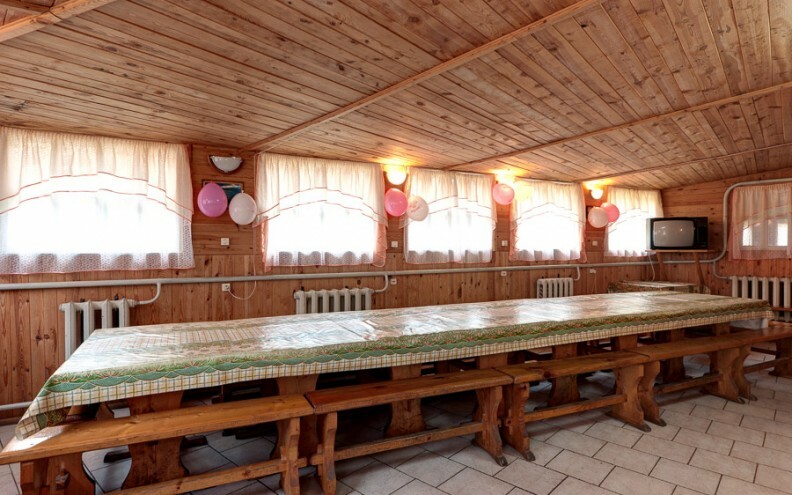 Manor U Knyazev in Lubuzh “is perfect for celebrating corporate parties, weddings and other celebrations, because for this purpose there is a roomy banquet room for rent for 40-50 people, as well as a parking lot and a covered dance floor. 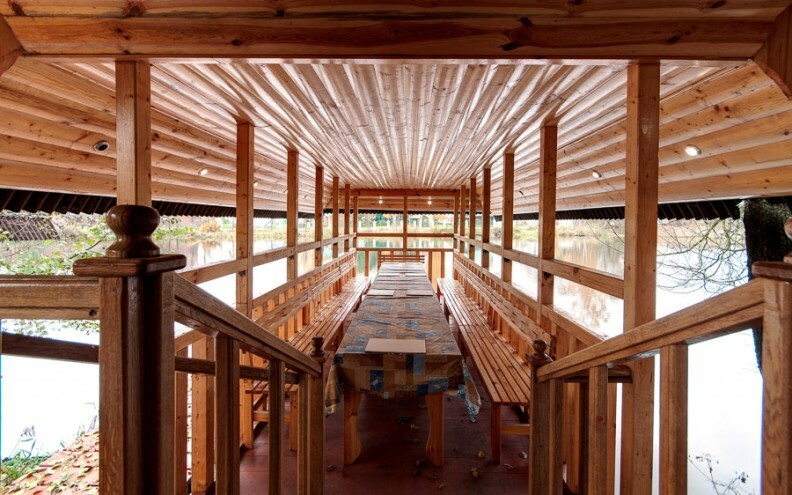 If guests wish, a transfer is possible, since there is a minibus at the disposal of the agro-destination for 8 seats. By the way, the homestead will be very comfortable for foreign guests who want to imbue with the Belarusian color, because all the staff of “Knyazev in Lubuzh” owns foreign languages, in addition, they offer fascinating excursion tours around the neighborhood. 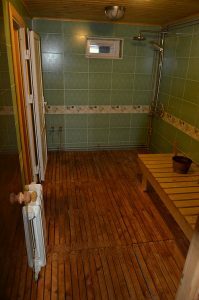 8) Russian bath on the shore of the reservoir, sauna.